After the school district exited the state health plan and set up a self-insurance program, many teachers have reported experiencing problems. 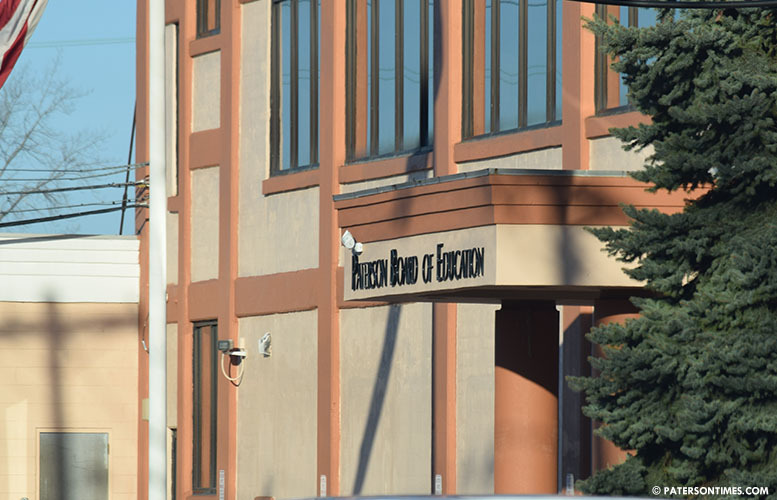 Some teachers have been denied medical procedures and others found medical providers were not being reimbursed by the district’s third-party administrator. Dozens of teachers shared their plights with superintendent Eileen Shafer and other district officials in a meeting two weeks ago. At the meeting, Shafer told teachers her administration will resolve the issues. 130 members attended the meeting, said McEntee. He said 50 of them spoke, three minutes each, to share their plight with the superintendent. “The district administration and the union are working hand in hand trying to bring these issues to resolution,” said Paul Brubaker, spokesman for the Paterson Public Schools. He did not list specific steps the district is taking to resolve the problems. The reports of problems with the switch emerged a month after the school board received a rosy report from its consultants. “The plan is running fantastic right now,” said John DiMartino, president of Liberty Benefit Advisors, the district’s insurance representatives, to the school board on Aug. 29. He recognized there were issues, but appeared to suggest these problems had been resolved. DiMartino at the meeting said the program is delivering on the projected savings. The school district changed health insurance to save $61 million over a three-year period. On Sept. 26, McEntee dispatched a letter to his members. His letter stated the union filed a grievance on behalf of all of the affected employees. Hundreds of employees have been affected by the problems, according to officials. McEntee’s letter stated the district had failed to live up to the promise of providing equal to or better coverage relative to the state plan. He said the solution to resolving the problems is to switch back to the state plan by early next year. “We need to be back on the state plan. That’s really the only fix,” said McEntee. He had predicted there would be big problems with the switch when it was proposed in Dec. 2017. The district is not ruling out a switch back to the state plan, said Brubaker. In the past few days, members of the union have been circulating a flyer that places blame for the problems on business administrator Richard Matthews. Matthews proposed the switch to a self-insurance program to close a deep budget shortfall in spring. “The rationale behind saving money is to keep people in their jobs,” said Brubaker. School officials said the district would have had to lay off employees without the change in health insurance.